Currently ships 1 to 2 weeks after receipt of order. Currently ships 1 to 2 days after receipt of order. 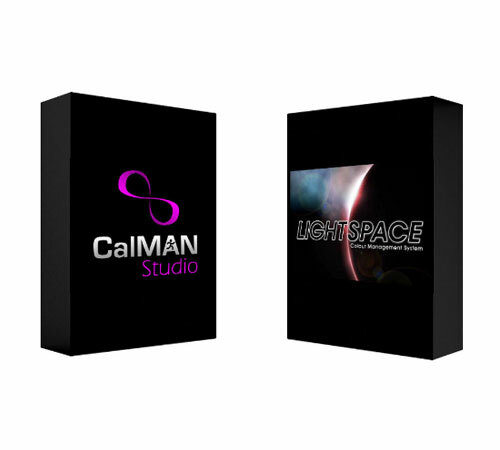 SDI color management device / LUT Box. 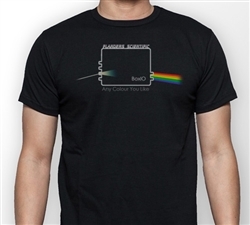 Advanced dual-channel color management device / LUT Box. 21.5". 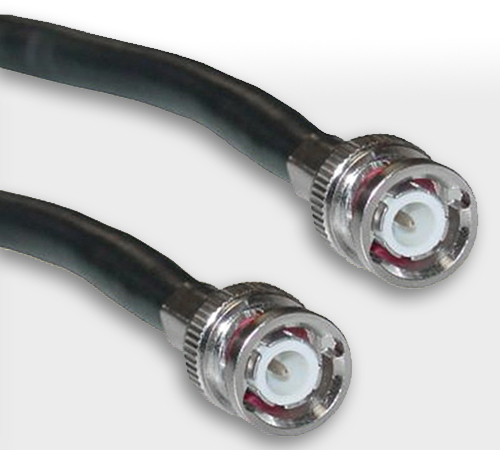 3G/HD/SD-SDI, Analog, & DVI-I Inputs. Includes Desktop Stand. CFE Color Management. Currently ships 2 to 3 days after receipt of order. 21.5". 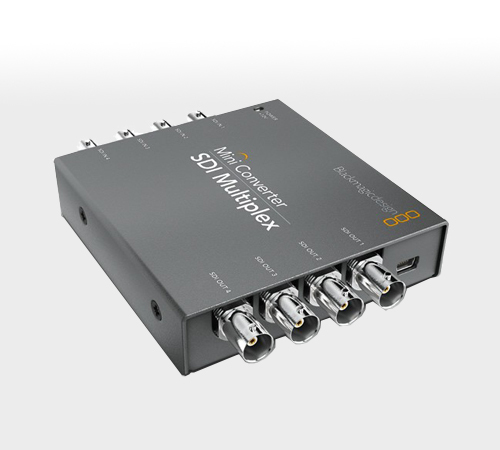 3G/Dual-Link/HD/SD-SDI, Analog, & DVI-I Inputs. 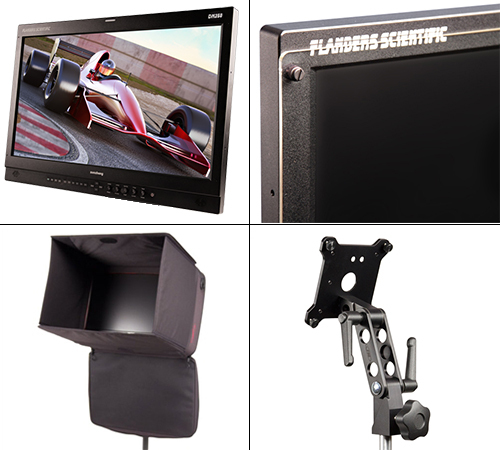 Includes Desktop Stand, Dual Input Display, & CFE2 (LUT Import). 21.5". 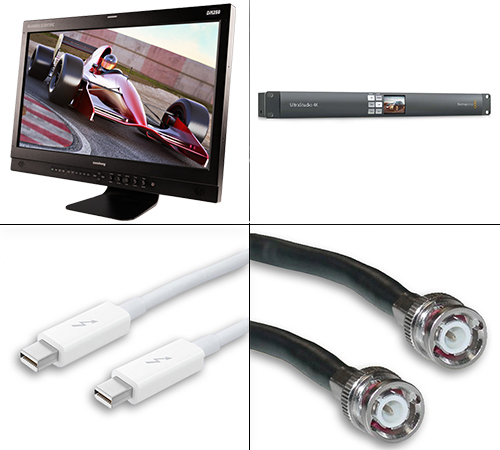 BM210, BlackMagic Design UltraStudio MiniMonitor, Thunderbolt Cable, and 6ft RG6 BNC cable. 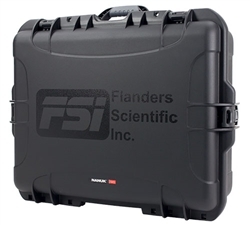 BM210 Field Package. 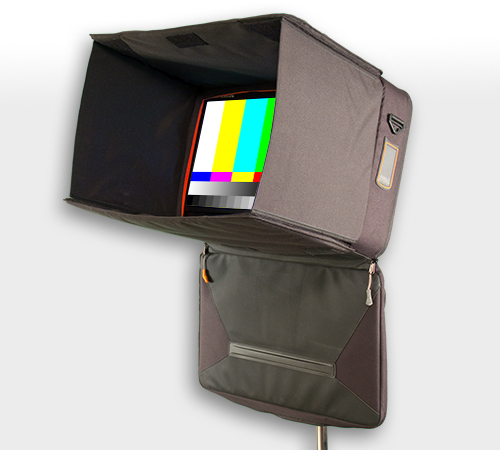 BM210, Carrying Case with Integrated Hood, VESA to LightStand Mount, & Screen Cover. 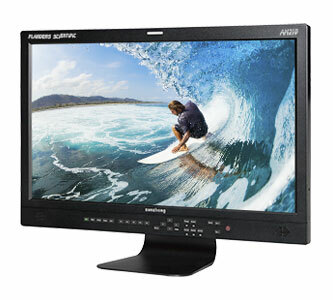 Full HD 9" Monitor. 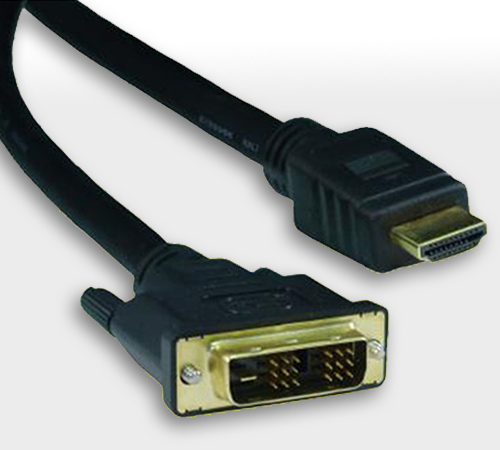 3G/Dual-Link/HD/SD-SDI, & DVI-I Inputs. 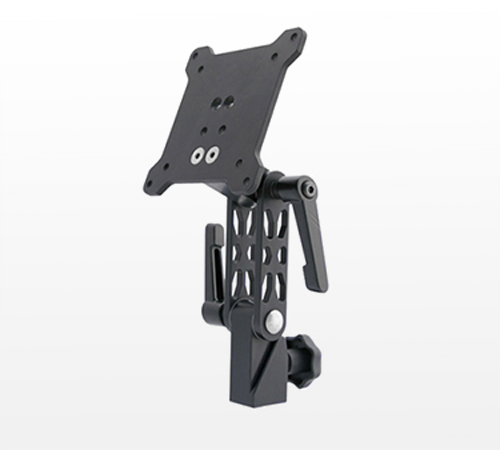 Includes your choice of Gold Mount or V-Mount battery plate. 23.8". 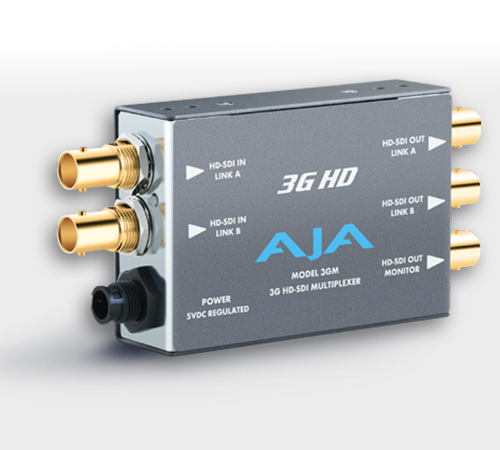 3G/Dual-Link/HD/SD-SDI, Analog, & DVI-I Inputs. 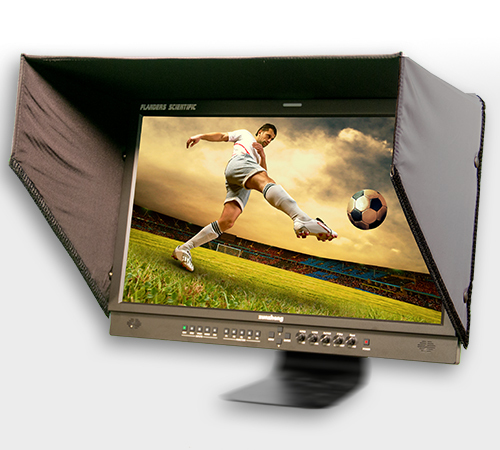 Includes Desktop Stand, Dual Input Display, & CFE2 (LUT Import). BM210 with Hard Shell Transport Case, VESA to C-Stand mount, and clear screen protector. 23.8". 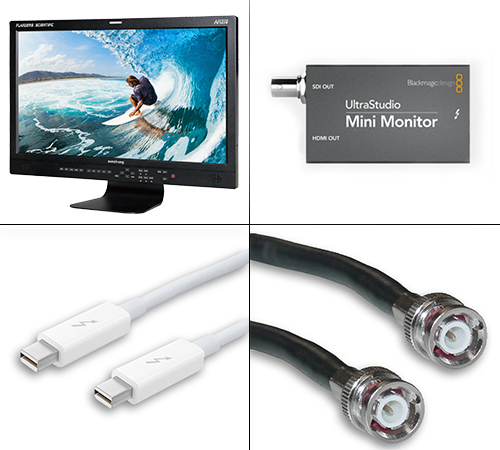 BM240, BlackMagic Design UltraStudio MiniMonitor, Thunderbolt Cable, and 6ft RG6 BNC cable. 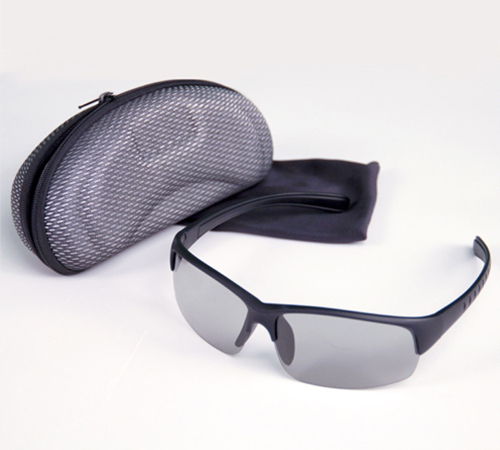 BM240 Field Package. 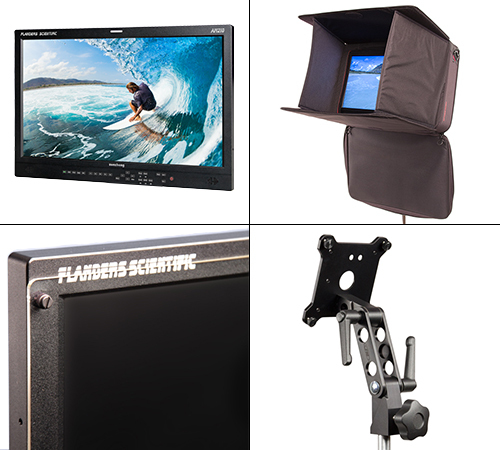 BM240, Carrying Case with Integrated Hood, VESA to LightStand Mount, & Screen Cover. 16.5" LCD. 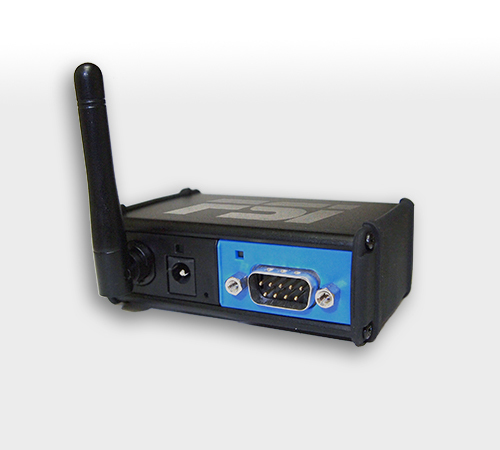 3G/Dual-Link/HD/SD-SDI, DP & DVI-I Inputs. 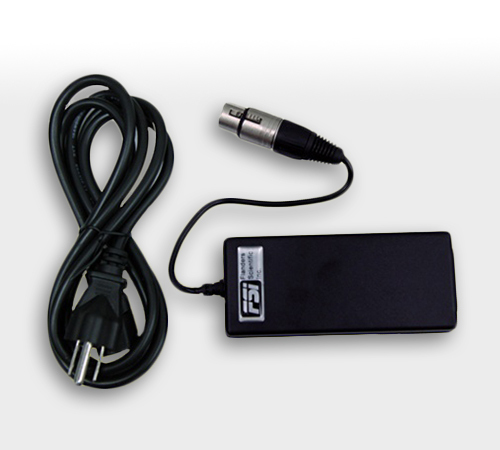 Includes Desktop Stand, Dual Input Display, CFE3, & 2nd Screen Monitor Outputs. 24" 10-bit LCD. 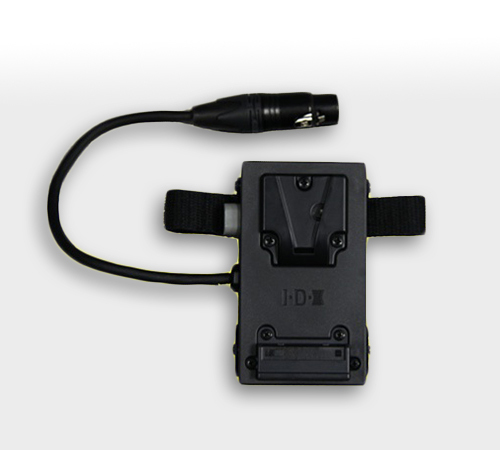 3G/Dual-Link/HD/SD-SDI, DP & DVI-I Inputs. Includes Desktop Stand, Dual Input Display, CFE3, & 2nd Screen Monitor Outputs. Currently shipping 7 to 10 days after receipt of order. 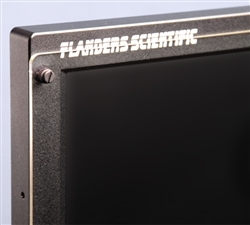 42" 10-bit LCD panel. 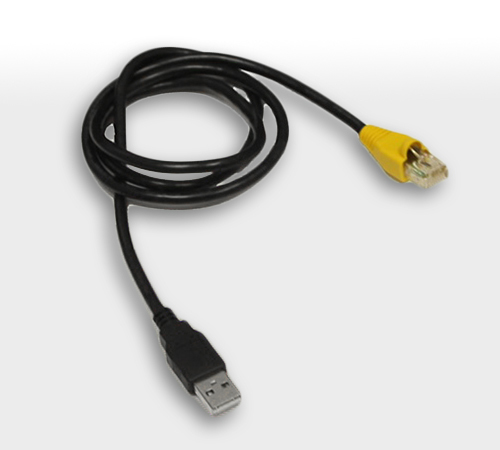 3G/HD/SD-SDI, Analog, & DVI-I Inputs. CFE Color Management. 55" 10-bit LCD panel. 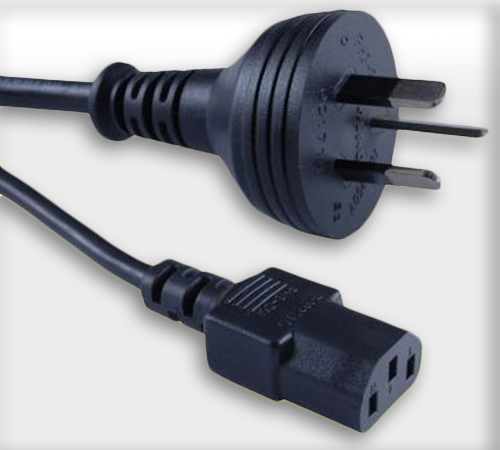 3G/HD/SD-SDI, Analog, & DVI-I Inputs. 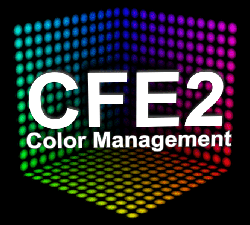 CFE Color Management. Sold out. 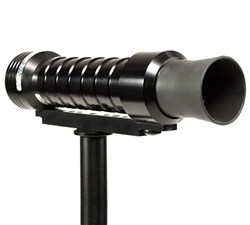 See full product listing for details. 55" UHD OLED with 12G/6G/3G/HD-SDI and DP inputs. 65" UHD OLED with 12G/6G/3G/HD-SDI and DP inputs. 24.5" OLED. 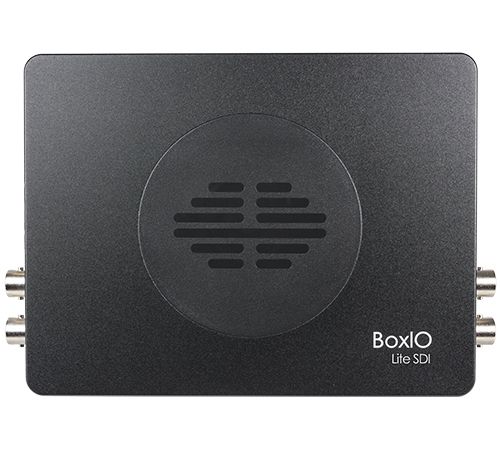 3G/Dual-Link/HD/SD-SDI, DP & DVI-I Inputs. 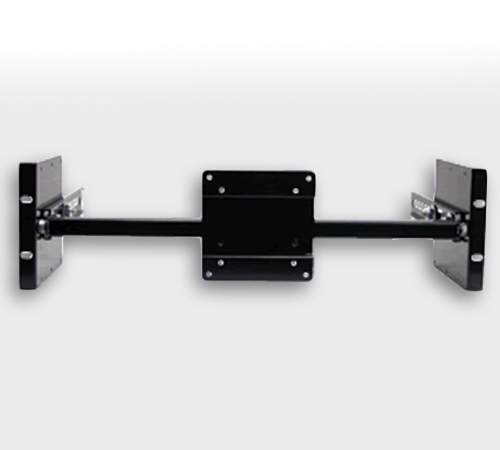 Includes Desktop Stand, Dual Input Display, CFE3, & 2nd Screen Monitor Outputs. 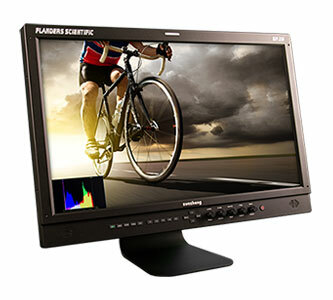 1,000nit capable Light Modulating Cell Layer technology 31" 4K HDR Mastering Monitor with 12G/6G/3G/HD-SDI inputs. 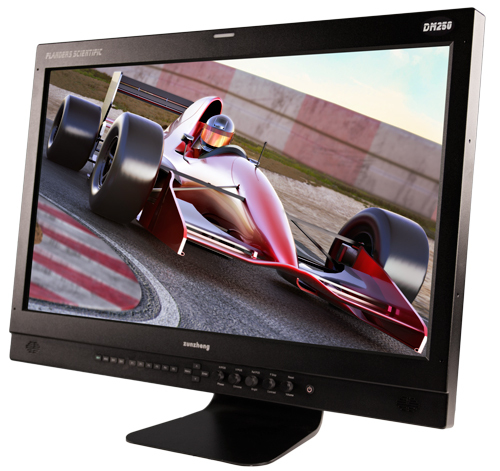 3,000nit capable 31" 4K HDR Mastering Monitor with 12G/6G/3G/HD-SDI inputs.